Delhi is famous for a lot of things, especially for the traces of history that are scattered all over it. There are so many historical monuments and landmarks here which can take you back in time! And where there is history, why can’t one expect the souls from the past still lingering around? To begin with, this article is especially meant for the realists who believe that all the talk about supernatural is super fake! No, there would be no evidence provided, but just a list of places to visit where you can to double check your practical reasoning! Just the thought of visiting these places alone may make you uncomfortable. But if you like to go exploring into the world of the supernatural then you might get something to wonder about for the rest of your life! 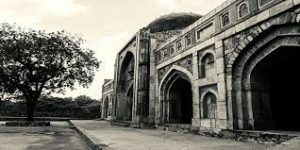 The eerie story: the Jamali-Kamali tomb and mosque is a small complex located inside the Mehrauli Archaeological Park. The place was named after renowned sufi saints named Jamali and Kamali. Both were believed to be close friends and their graves are adjacent to each other. The place is considered haunted and those who ventured here after sunset have reported hearing sounds of anklets and dancers. 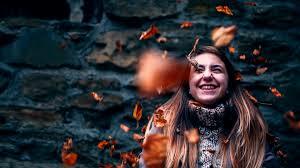 You may feel enveloped by a certain energy and disturbing activities are quite commonly seen going on. It is not considered safe to visit the area after sunset. How to get there: The nearest metro station is Qutab Minar. You can take a ride from the station to reach the area. The complex remains open all days of the week from 10:00 AM to 6:00 PM. 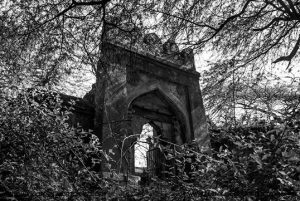 The eerie story: this large forest is located near the Qutub institutional area and is infamous for the stories of horror that are attached to it. 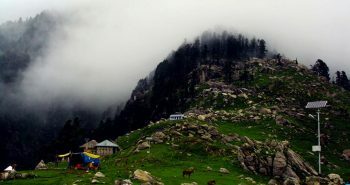 It is said that the forest is inhabited by the spirits of countless saints emanating from the Majaars around. Sounds of crying children can be heard and many claim that the ghost of a woman in white stops them to ask for a ride and then disappears into thin air. How to get there: The forest is near Vasant Kunj area and there are multiple entry and exit points. You will find hardly any restrictions except for the ones your mind creates. 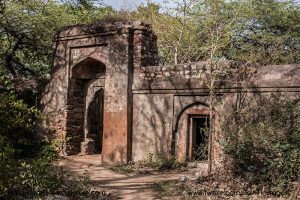 The eerie story: This was originally a hunting lodge made during the Tughlaq era. It is now surrounded by the Delhi Ridge and is declared unsafe by most due to the occurrence of paranormal activities in its premises. How to get there: The Malcha Mahal is located near the Delhi Earth Station, Sardar patel marg. 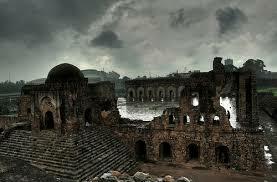 The eerie story: Feroz Shah Kotla fort was built by Feroz Shah Tughlaq in 1354. The fort is not in such a maintained condition. It is believed that there are Djinnis which exist here and can possess anyone with weak stars. It is advised that one must not enter the premises wearing perfume or with open hair because these things attract the spirits. Tourists and visitors have reported feeling dizzy and coming back only to find strange figures lurking around them. On Thursdays, the locals come here to offer prayers to the spirits. How to get there: The nearest metro station is Pragati Maidan and you can take an auto from there to reach. There is no entry fee and the timings are from 10:00 AM to 7:00 PM. The eerie story: This place has stayed abandoned for several years now and is considered to be haunted by invisible forces which sway around in the form of strong winds and circle around people who are there in the dark! How to get there: The nearest metro station is Jhandewalan and the premises stay open from sunrise to sunset. The eerie story: Many British families rest in peace in this cemetery, or do they? The cemetery is considered haunted and many have seen a ghost riding a horse and suddenly disappearing when approached. How to get there: It is a few minutes away from Kashmere gate metro station. 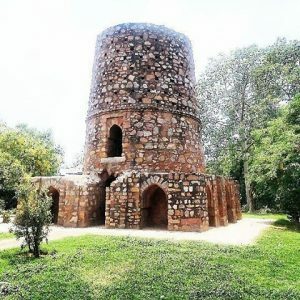 The eerie story: Chor Minar is located near the Hauz Khas village which is a hotspot for the history junkies. The tower has small windows and it is believed that the thieves during that time were slain and their heads were hanged for everyone to see through those windows. Many residents from nearby have said that you may see those heads still hanging after sunset. How to get there: Nearest metro station is Hauz Khas and there is no entry fee. The eerie story: The Khooni Darwaza sounds quite scary and a ton of stories surround it. Also known as the Lal Darwaza, it was built during the Mughal era. 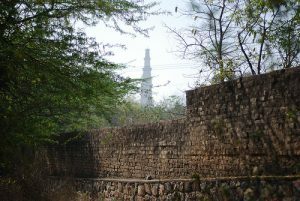 It is one of the 13 surviving gates present in Delhi. If the stories are to be believed, the 3 sons of Bahadur Shah Zafar were brutally murdered over here by the British. The ghosts of the Mughal princes still haunt the area in order to avenge their murder. The slain heads of the offenders were displayed here during Sher Shah Suri’s reign. 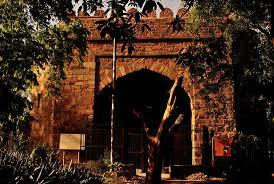 It is also said that emperor Jahangir ordered the execution of the sons of Rahim Khan-I-khana at this very gate. How to get there: The nearest metro station is Pragati Maidan. 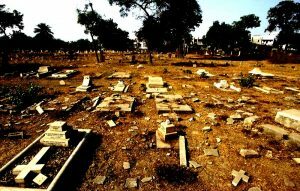 The eerie story: This is the oldest burial ground for Christians in Delhi. People say that they have seen a headless ghost moving around the graves of those resting in peace. Strange noises can be heard and no one dares to roam around the cemetery alone. Some also say that they have often seen a boy asking the passers-by about his missing parents! How to get there: It is located at 5 minutes distance from Kashmere gate. The eerie story: Agrasen ki Baoli is an ancient step well built by Maharaja Agrasen in the mid-14th century. The legend has it that the water present in the step well was cursed. Whoever came in here in the dark, was lured into committing suicide by jumping into the waters for no apparent reason. It was said that this way the level of water raised and the curse tried to fulfil itself. How to get there: The nearest metro station is Barakhamba road. There is no entry fee and it remains open all days a week from 7:00 AM to 6:00 PM.